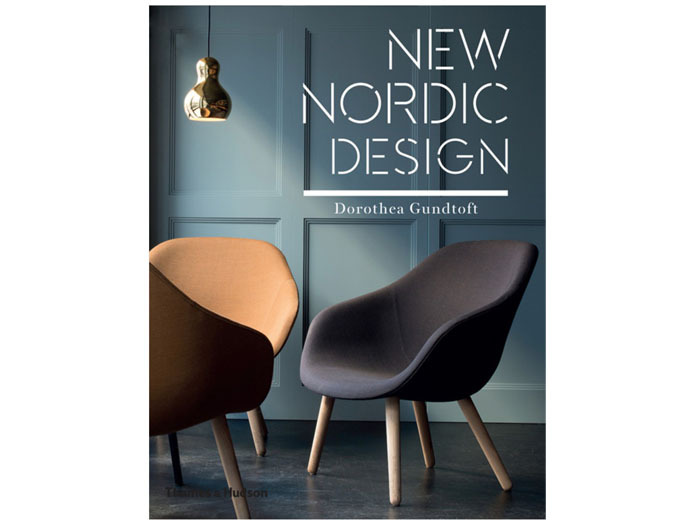 New Nordic Design is a new publication from Thames & Hudson, by Dorothea Gundtoft. This stylish publication celebrates the wide-reaching impact Nordic design has had on the world scene, and heralds the arrival of a new generation of designers – as well as the magazine editors and bloggers chronicling their every move. The enduring appeal of Nordic design lies in its simplicity, minimalist approach and quality of materials, as well as the sustainable production methods that are so much part of the Scandinavian way of life. The book features over 70 designers and commentators from Sweden, Norway, Denmark, Finland and Iceland – and beyond – both established and up and coming. 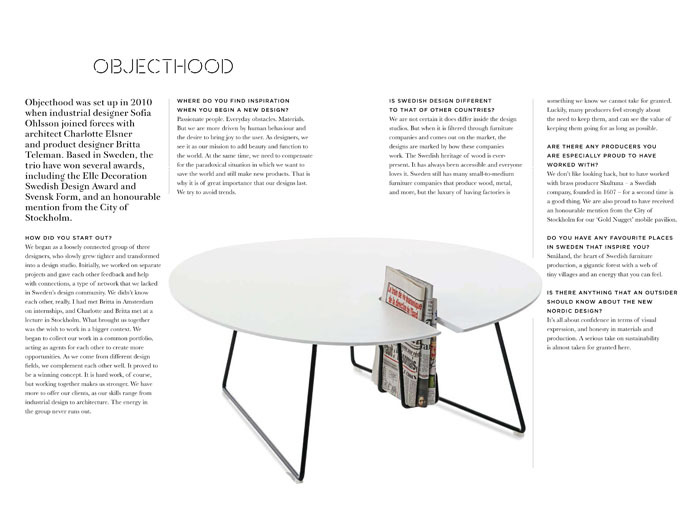 Whether they work in interiors or product design, or comment on both in magazines or blogs, they all share a passionate commitment to a design style that still carries huge international appeal.